HTC has been a trusted brand for smartphones for a while now. 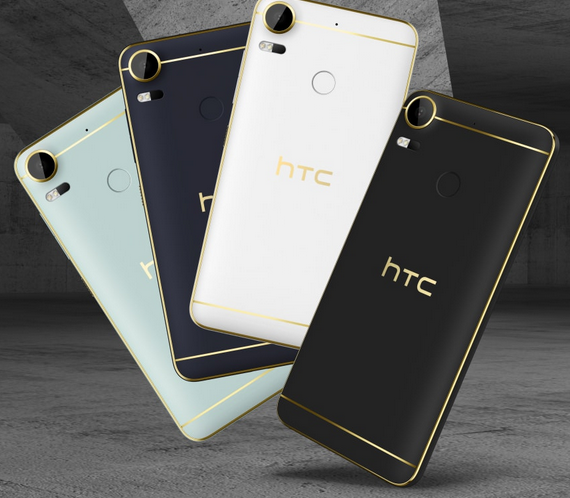 Now HTC has come up with one of the most amazing, pathbreaking smartphones. The HTC Desire 10 Pro comes with a great design and amazing bold looks. It has the 5.5 inch full HD display with gorilla glass for that larger than life display. Also, the 4GB RAM makes it a treat to use. So scroll down to check this awesome smartphone on Infibeam. 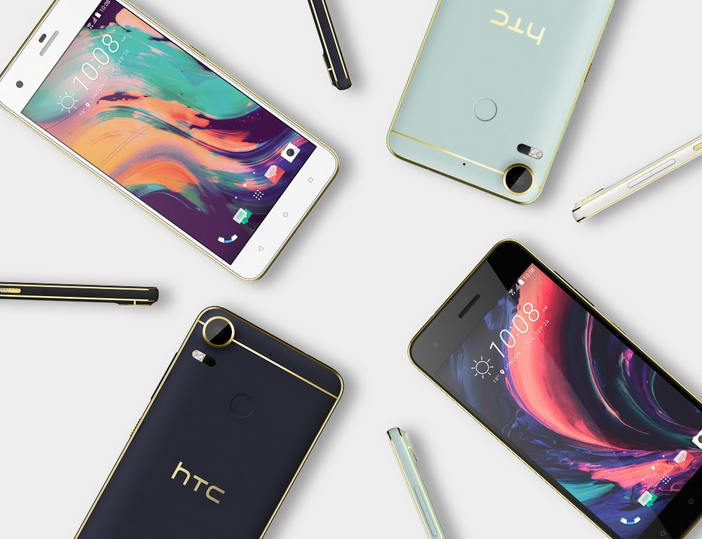 The HTC Desire 10 Pro comes with an astonishing elegant full metallic design body. It has a 5.5 inch screen with full HD display. It has the gorilla glass on the display for that extra protection. The HTC Desire 10 Pro has been powered by MediaTek Helio P10, Octa-core, 64-bit for that uninterrupted entertainment. It is a boon for multi taskers. The operating system is Android™ 6.0 with HTC Sense for a flawless and fast performance. HTC Desire 10 pro gives you more space for the things that are important with a massive 4GB of RAM and 64GB storage space. So you can load up on photos, videos, movies, games and more. And if that’s not enough room, HTC Desire 10 pro has SD card support for up to 2TB expandable memory. This smartphone is equipped with a 3000mAh battery for a full day use. The HTC Desire 10 Pro is compatible with the 3G/4G/VoLTE which provides seamless connectivity. Now you can send emails, browse and do a lot more with much more ease. This phone has an overall exciting, new and elegant look. It is all set to raise the standards in the world of smartphones. HTC has been a trusted brand for smartphones for a while now. 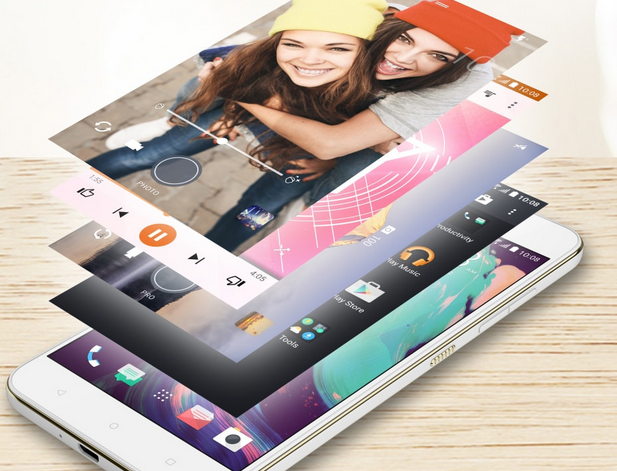 Now HTC has come up with one of the most amazing, pathbreaking smartphones. 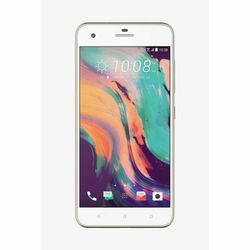 The HTC Desire 10 Pro comes with a great design and amazing bold looks. It has the 5.5 inch full HD display with gorilla glass for that larger than life display. Also, the 4GB RAM makes it a treat to use. So scroll down to check this awesome smartphone on Infibeam. Design & Display The HTC Desire 10 Pro comes with an astonishing elegant full metallic design body. It has a 5.5 inch screen with full HD display. It has the gorilla glass on the display for that extra protection.Processor & OS The HTC Desire 10 Pro has been powered by MediaTek Helio P10, Octa-core, 64-bit for that uninterrupted entertainment. It is a boon for multi taskers. The operating system is Android™ 6.0 with HTC Sense for a flawless and fast performance.Memory & BatteryHTC Desire 10 pro gives you more space for the things that are important with a massive 4GB of RAM and 64GB storage space. So you can load up on photos, videos, movies, games and more. And if that’s not enough room, HTC Desire 10 pro has SD card support for up to 2TB expandable memory. 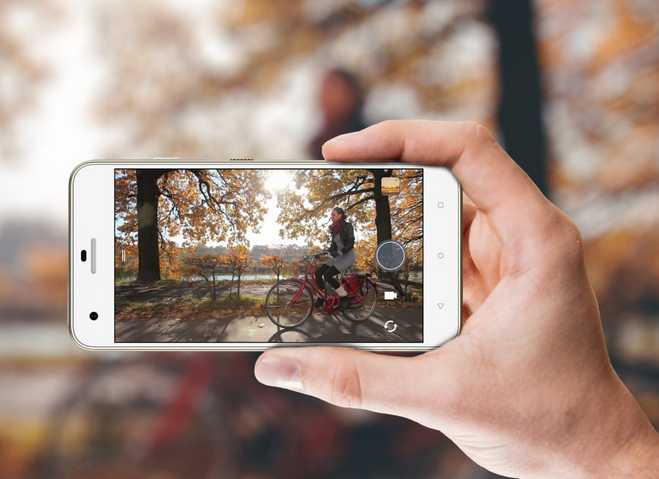 This smartphone is equipped with a 3000mAh battery for a full day use.Camera Smile for the selfie camera that has the same sensor pixel count as the main camera in many other phones. If you’re serious about great-looking selfies then you’ll appreciate the HTC Desire 10 pro’s 13MP selfie camera. It promises you higher resolution selfies that capture more scenery and good time with friends. This selfie camera also features a built-in screen flash, which helps you take brighter selfies in low light.ConnectivityThe HTC Desire 10 Pro is compatible with the 3G/4G/VoLTE which provides seamless connectivity. Now you can send emails, browse and do a lot more with much more ease.This phone has an overall exciting, new and elegant look. It is all set to raise the standards in the world of smartphones.